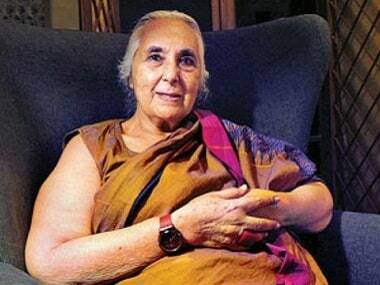 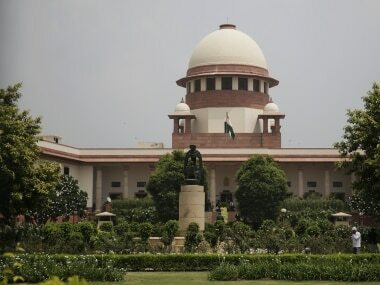 The Supreme Court has dismissed a plea filed by historian Romila Thapar seeking a review of the 28 September majority verdict by which the apex court had refused immediate release of five rights activists held in connection with the Bhima Koregaon violence case. 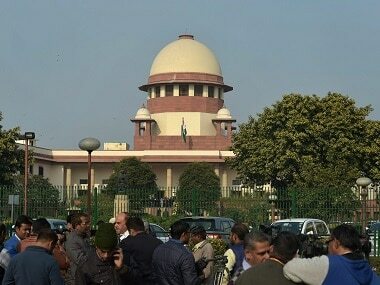 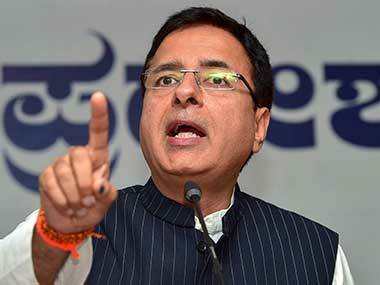 Congress chief spokesperson Randeep Surjewala said the apex court has decided that police will conduct the investigations in the case and no one can be held guilty before conviction in a court. 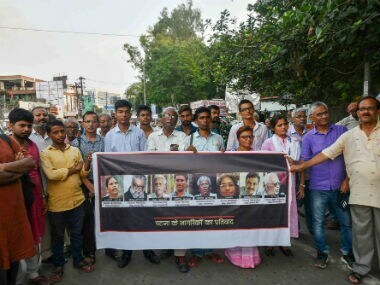 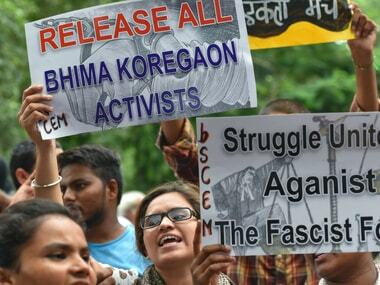 Eminent citizens including Romila Thapar told the Supreme Court that the case against five activists arrested in Koregaon-Bhima case was "cooked up".